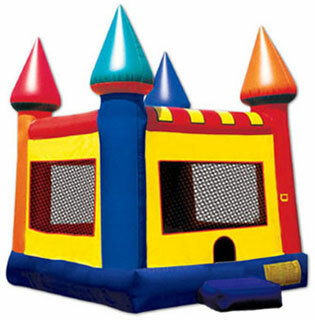 Home of the best bounce house rental company. 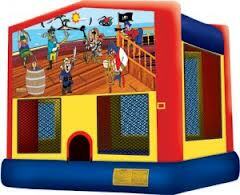 Welcome Southwick Ma past and future customers. 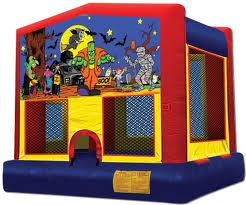 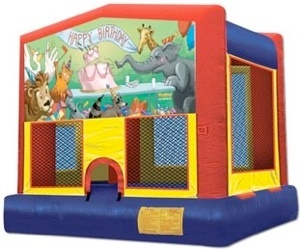 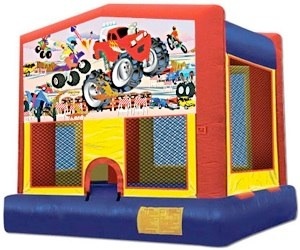 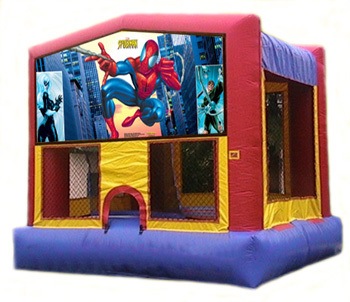 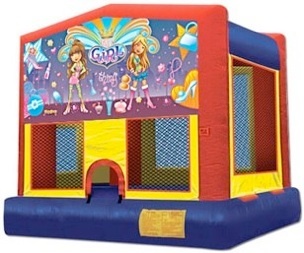 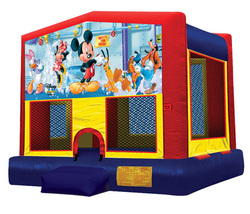 We have a special bounce house for every boy and girl. 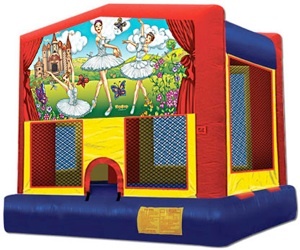 all of our bounce house rentals are of the highest quality material. 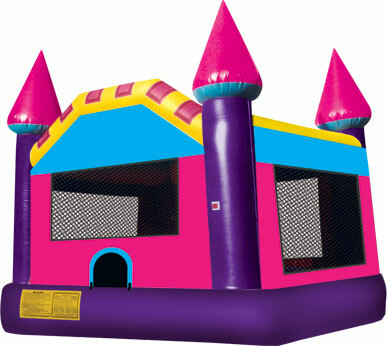 We are glad to be part of the Southwick Ma fireworks. 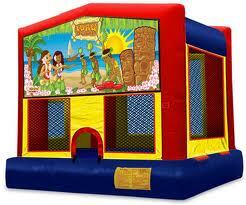 Be sure to give us a call for events of any size. 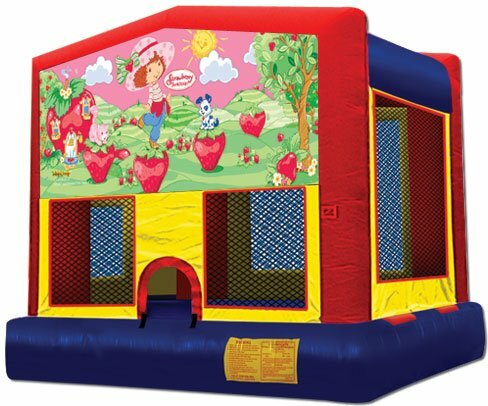 We rent everything you will need for your backyard party including inflatable bounce houses, tent rental, tables, chairs, large propane grill rentals, water slide rentals, cotton candy machines and more. 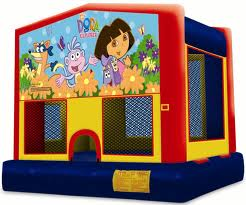 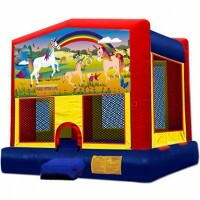 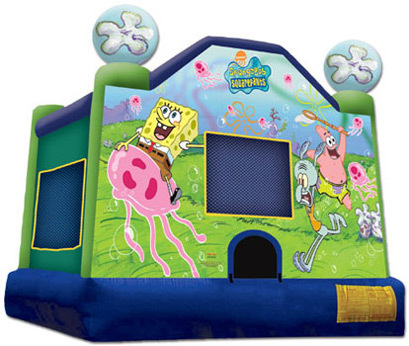 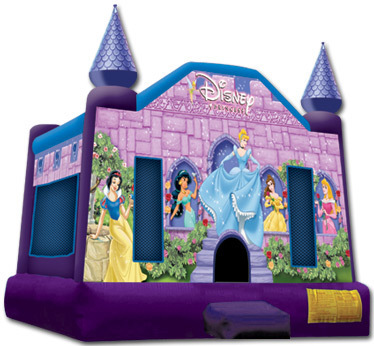 If you are looking for bounce house rentals in Southwick MA you have found the best place to rent with us. 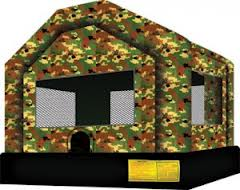 If you are looking for nice tents that will protect your guests from the rain as well as the extreme heat in the summer. 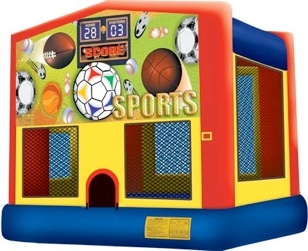 We have the perfect tent for your party with our many different style pole tent and framed tents.